Donna’s bright smile, her welcoming spirit, and her positive attitude are just a few of the qualities that make her a wonderful volunteer. Donna volunteers with Communitas Supportive Care Society, spending her time with Connie, Patty, Nick, or Barb, in their home, doing various activities. For Donna, it is about building relationships. As a retired community health worker, Donna already has experience and skills working with people of diverse abilities. 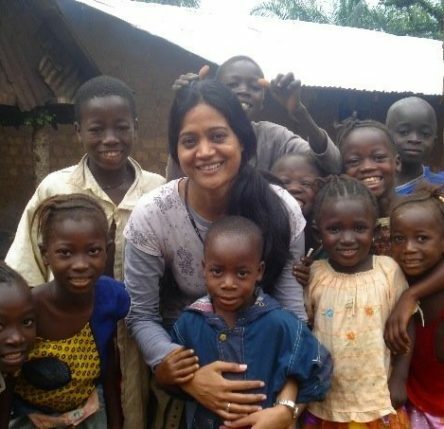 She chose to volunteer in one of Communitas’ residences and has truly come to love the people she serves. 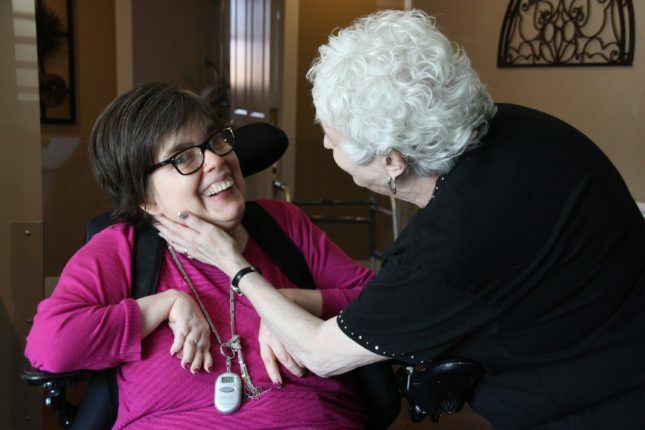 For Donna, sharing herself with the residents is an outward expression of her inner self. Having a volunteer in the home makes a difference to the staff as well. 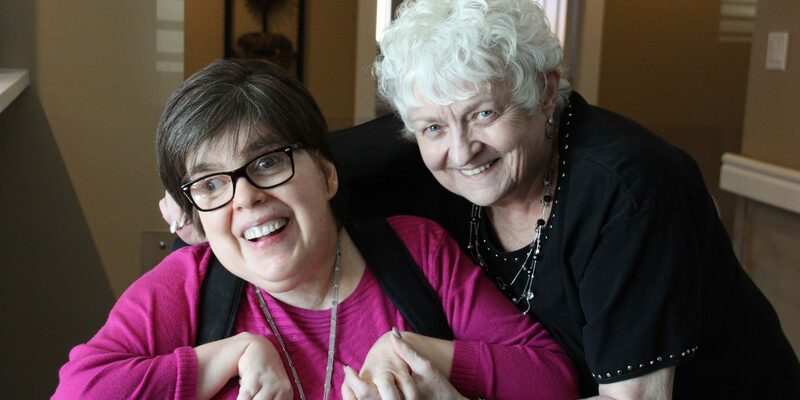 Karin, the manager of the home in which Donna volunteers, truly values Donna’s contribution. Connie and Donna have developed a special friendship. Karin says that the proof of these deep connections is seen in the way the residents make her visits a priority. Connie loves her time with Donna so much that she eschews time with other staff on Friday mornings because that’s Donna’s time. Both Nick and Connie have extended invitations to Donna for birthdays or other meaningful events in their lives. 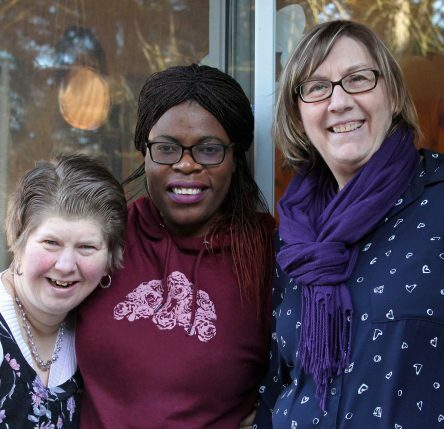 “Donna has been intricately woven into the tapestry of this home and has added bright colour, dimension, and beauty that simply wasn’t there before she came to us as a volunteer,” Karin says. Donna feels blessed to have this opportunity and says she feels that it’s “heaven sent.” She would encourage others to consider volunteering in the community. 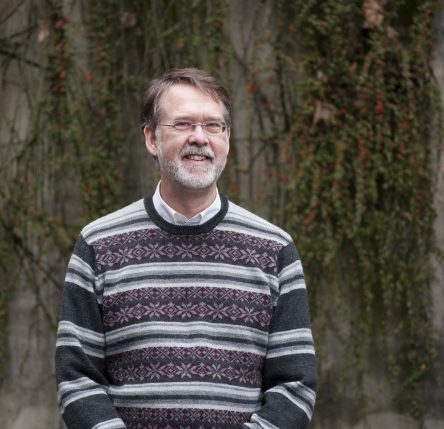 Bruce Hiebert can trace his roots with Communitas back to the early 90s. Read about his journey and why he’s looking forward to this year’s AGM!